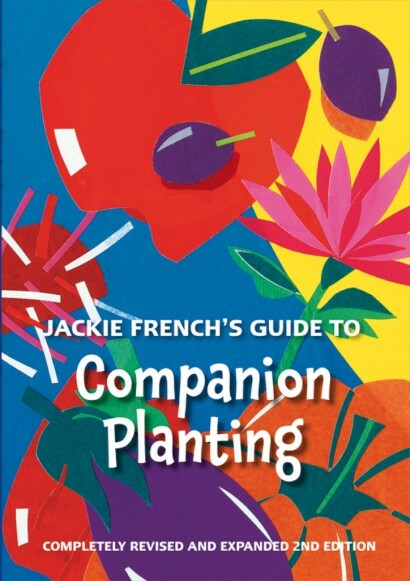 Jackie French is well known for her many gardening and children's books. This completely revised and updated new edition is more than double the extent of the first edition, now in full colour with over 100 photographs, separate chapters on companion planting for Fruit, Vegetables, Flowers, Lawns and Soil Fertility. This inspirational guide could be a life long companion.